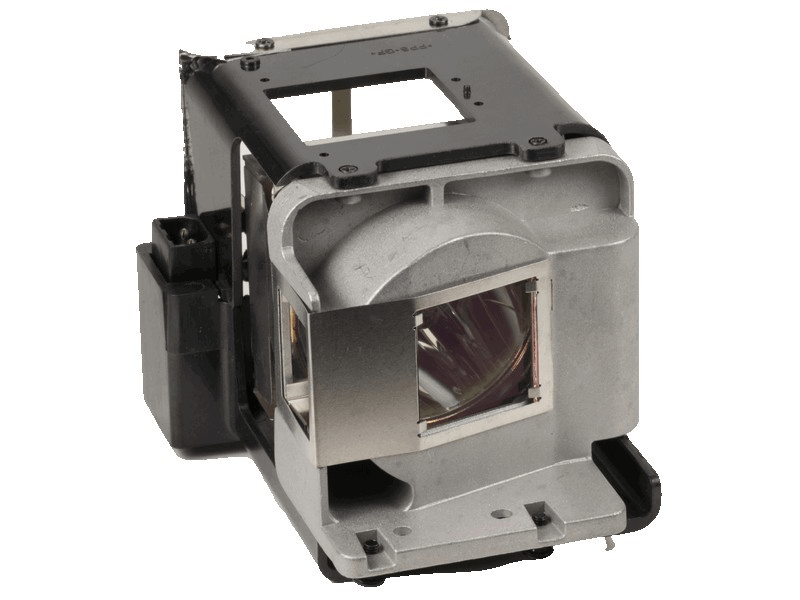 The Optoma W501 projector lamp replacement comes with a genuine original 310 watt Philips UHP bulb inside rated at 5,000 lumens (same as original Optoma factory lamp). The W501 lamp has a rated life of 2,500 hours (4,000 hours in Eco mode) and comes with a standard 180 day warranty. W501 Optoma Projector Lamp Replacement. Projector Lamp Assembly with High Quality Genuine Original Philips UHP Bulb Inside. Lamp works great and is just as bright as the one we bought directly from Optoma. The bulb inside is Philips and delivery was quick. All is good!